Winter Woolies Cross Stitch Pattern PDF + XSD. 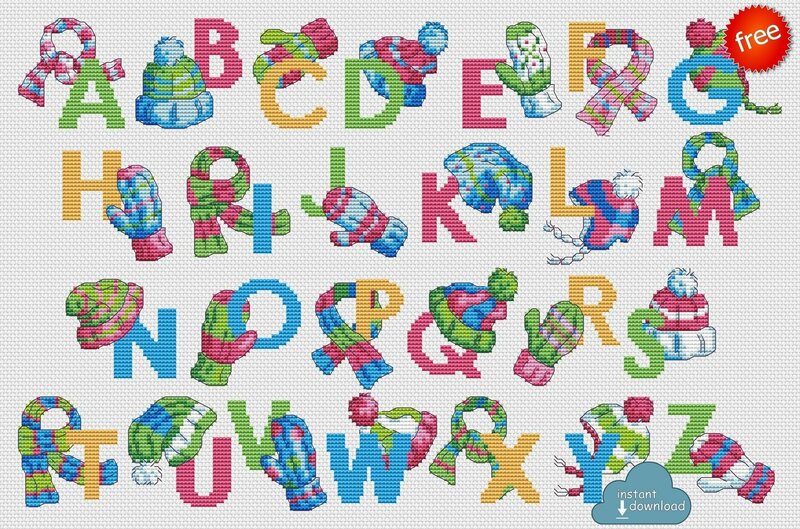 Winter ABC Cross Stitch Chart PDF. Instant Download. This decorative winter ABC is the perfect way to get you in the spirit and help you personalize an item, as well as decorate your home. You can stitch each design in just ONE evening, leaving you plenty of time to join in with all the winter-themed fun!